Pvt. Donald J. Martin, son of Mr. and Mrs. Travis Martin, graduated from Manitou High School. Entered Army in Sept., 1943, trained in Camp Fannin, Texas, Camp Benning, GA. and Camp McQuad, Cal. 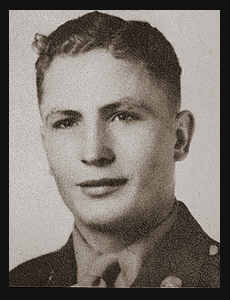 ; was killed in May, 1945 in Okinawa.